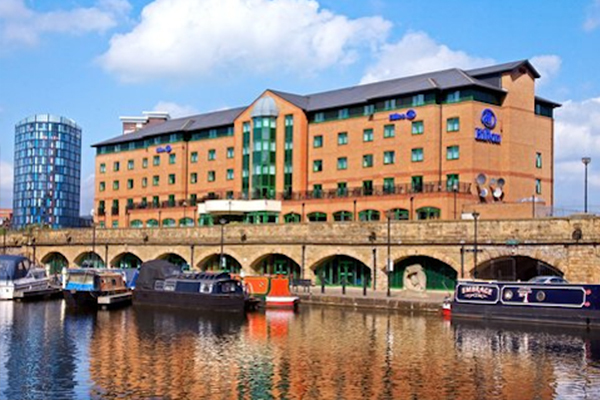 A Situated on the city’s quiet quayside, this relaxing hotel is moments from Sheffield’s commercial centre and all its attractions. 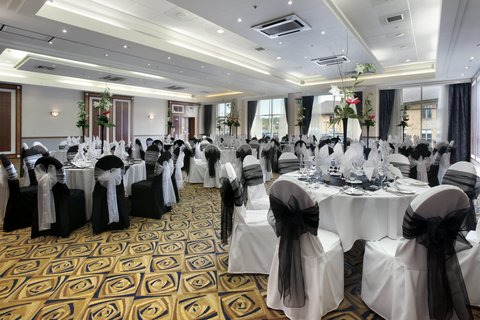 A 3 min drive from Sheffield Central railway Station, the hotel has 9 meeting rooms and excellent motorway links via the M62. 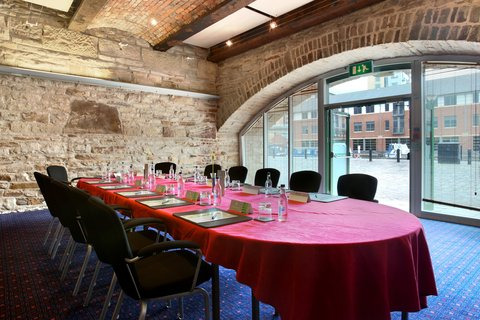 With excellent transport links and friendly service, it’s the perfect base for business or leisure guests. • Limited Onsite Car Parking. 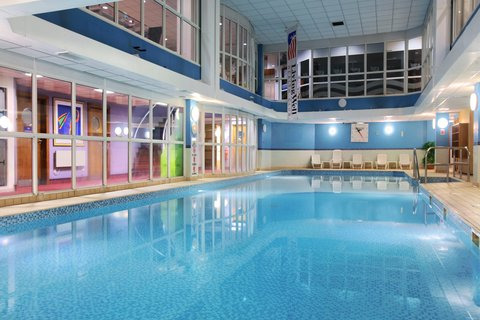 • Fully Equipped Gym , Health Club and Swimming Pool – Complimentary Access to Residents. 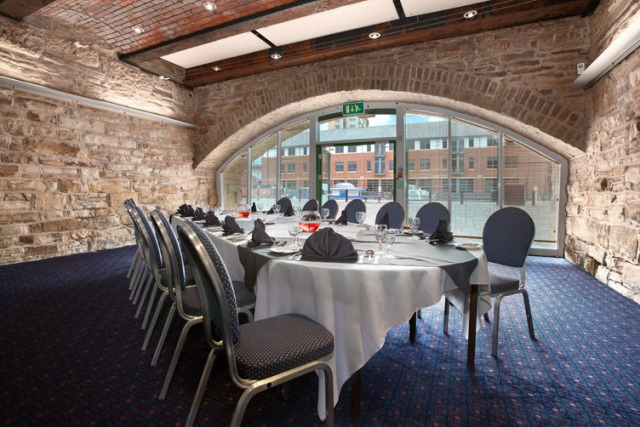 Contact Hilton Sheffield directly or use our simple contact form.